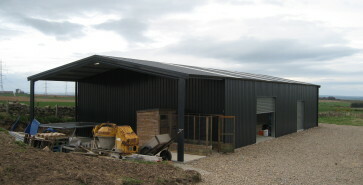 Please have a browse through some of our projects and if you have any questions, please don’t hesitate to get in touch. 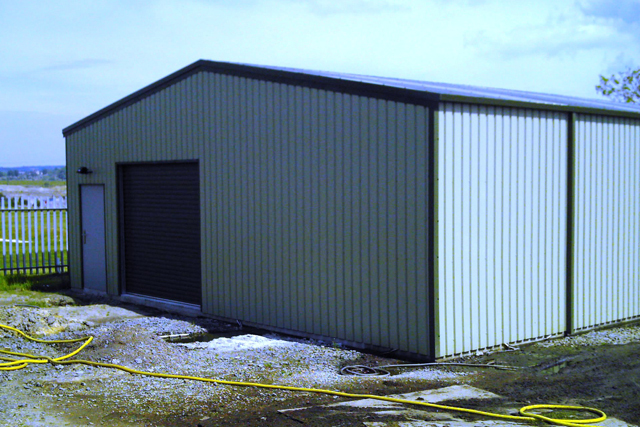 May we take this opportunity to thank you for your time. 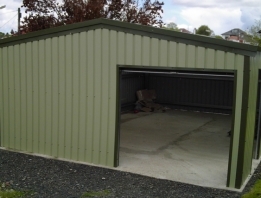 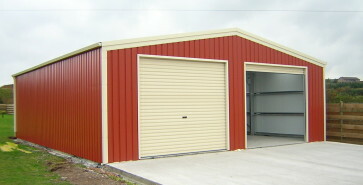 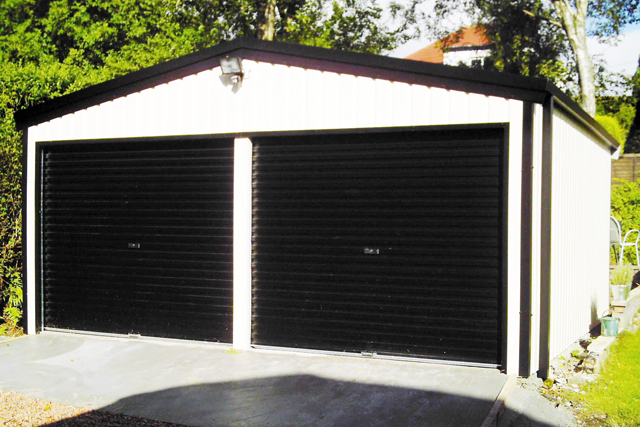 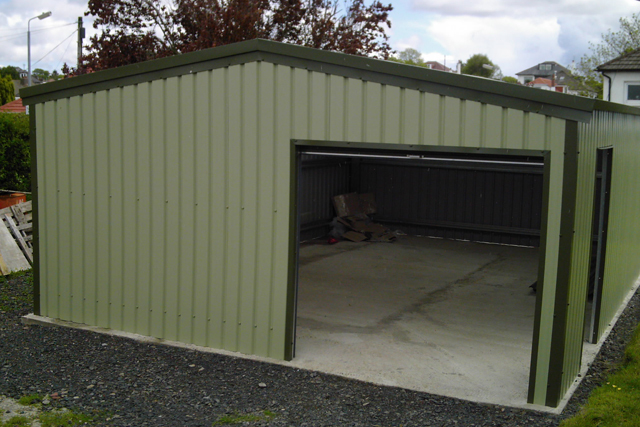 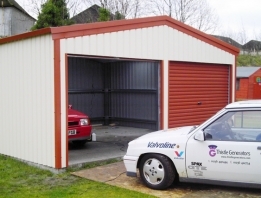 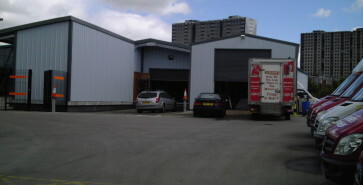 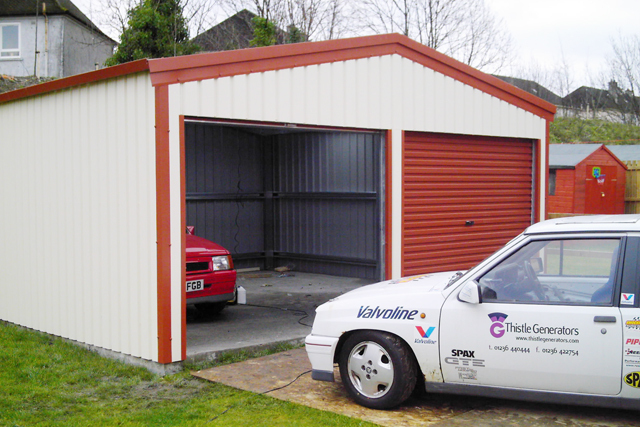 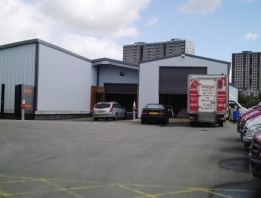 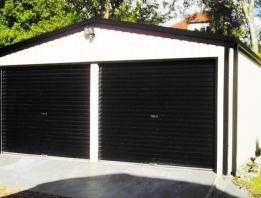 Fully supplied ready to build, the very best in quality steel car garages. 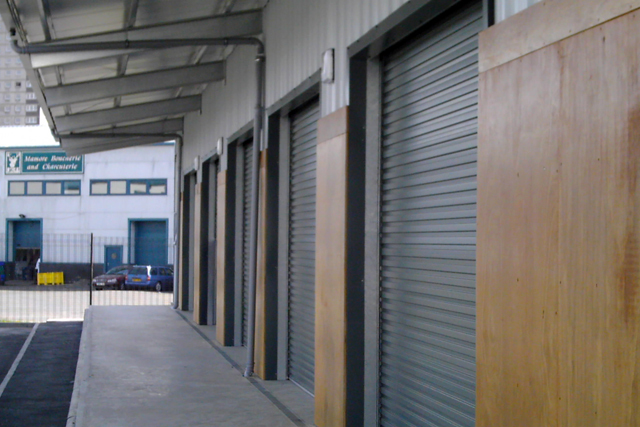 It’s so easy, basically all you have to do is give us as much information as you possibly can. 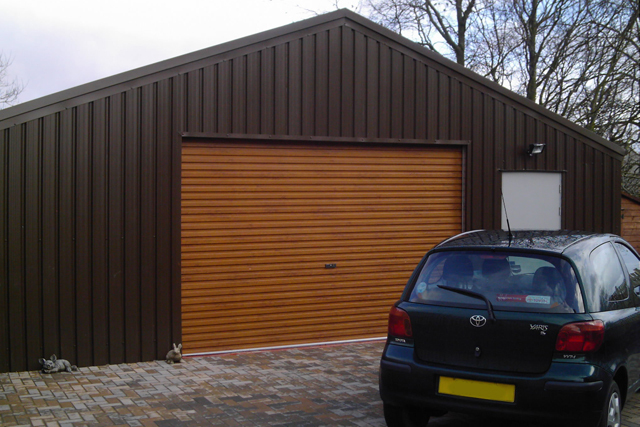 Using the quote form is the best way to get a quote from us and will take you just a couple of minutes! 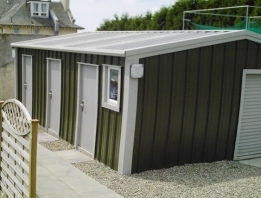 Please use the quote form to give us as much information as you possibly can, the sizes you require, (width, length, height to eaves, door sizes, and a proposed site postcode.) 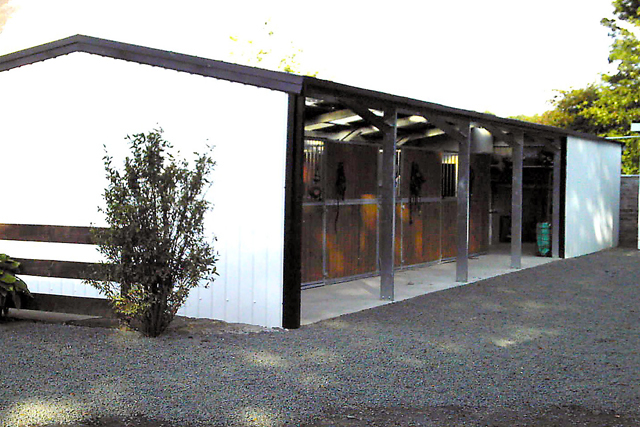 If you can’t answer any of the questions asked, please just fill out the form as best you can and we will do the rest. 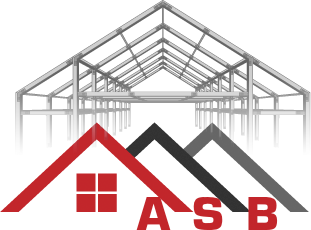 We will then contact you by your preferred method to talk you through exactly what it is that you require and what we can offer you in relation to your building needs, we specialize in what we do and that’s why we want to make the process as quick and as pleasant as we can! 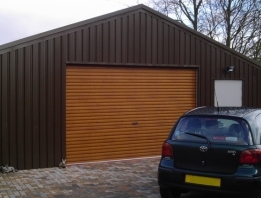 We will then send you a detailed quote by email.If you cannot use the quote form for any reason, please don’t hesitate to contact us, we will be happy to hear from you. 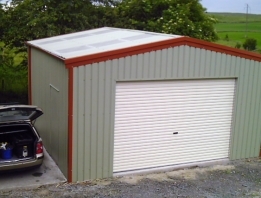 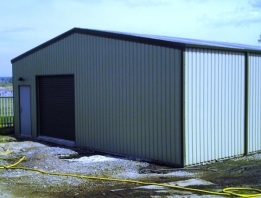 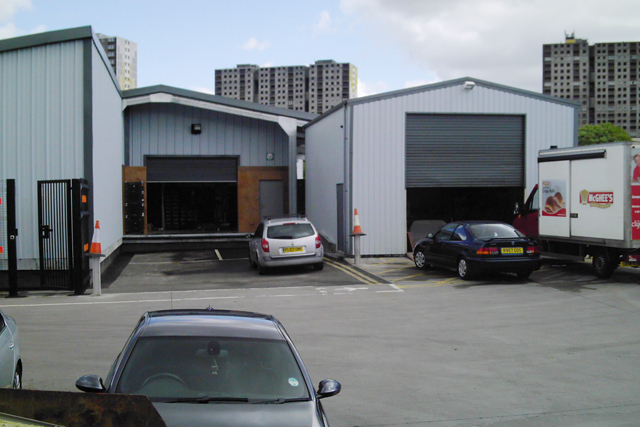 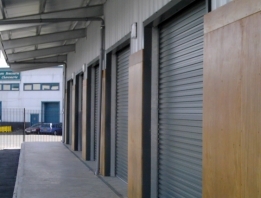 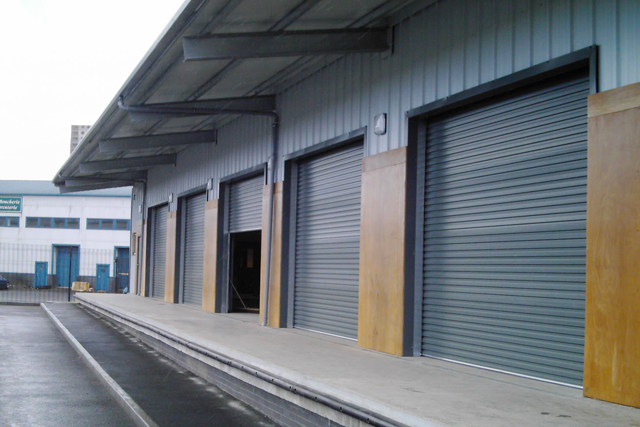 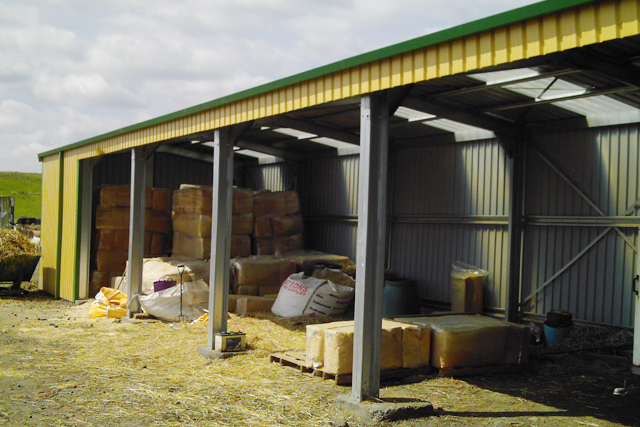 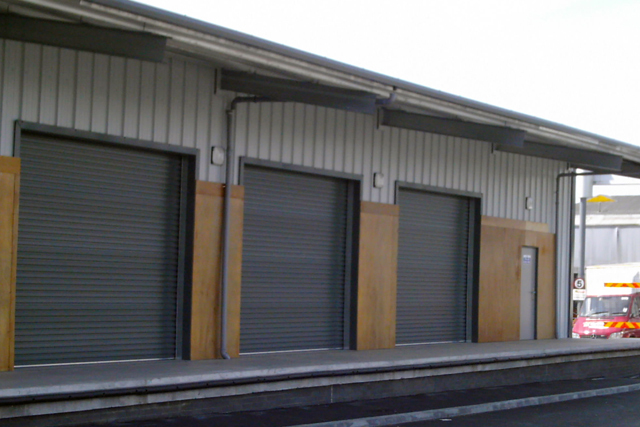 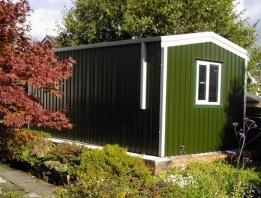 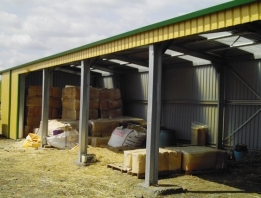 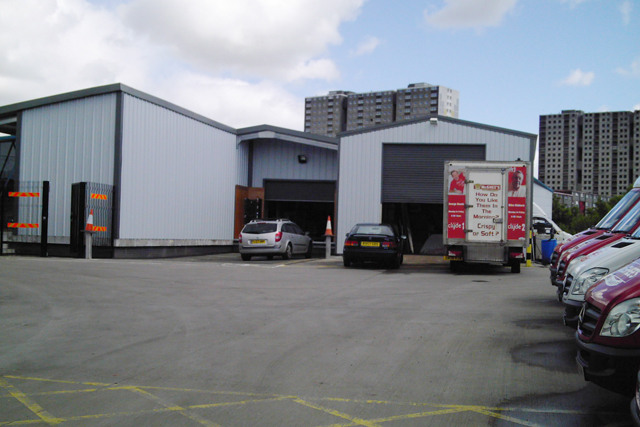 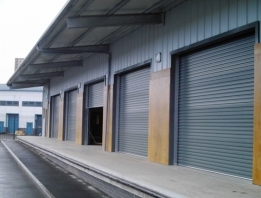 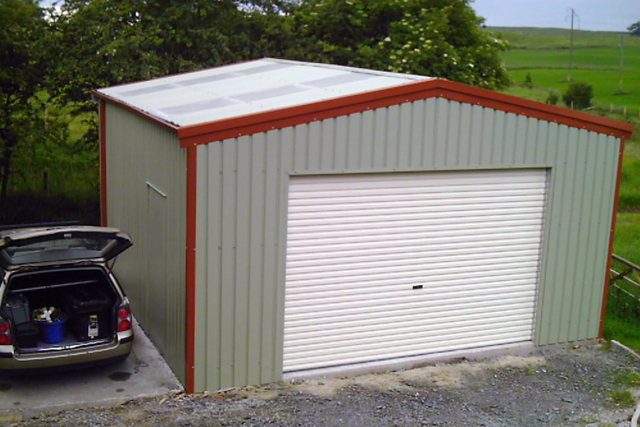 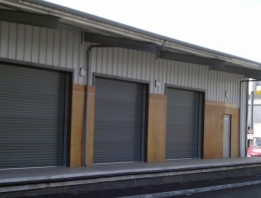 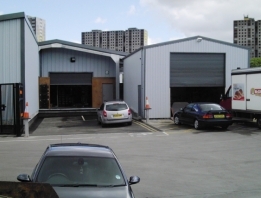 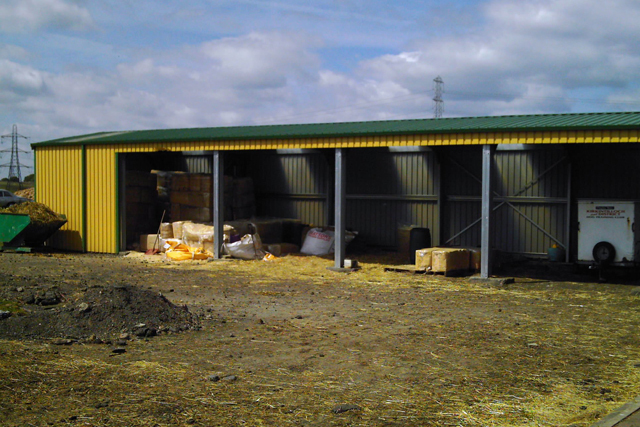 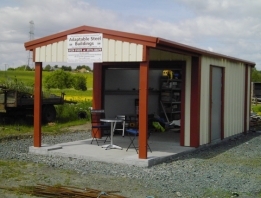 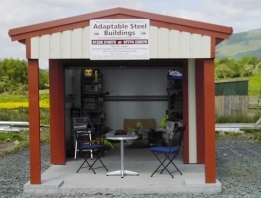 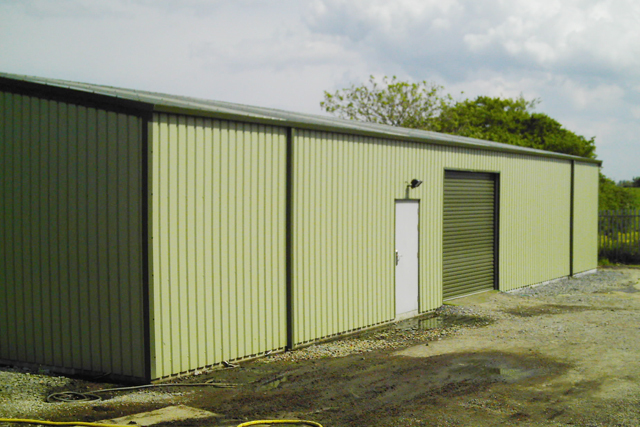 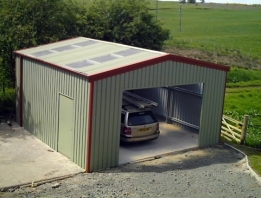 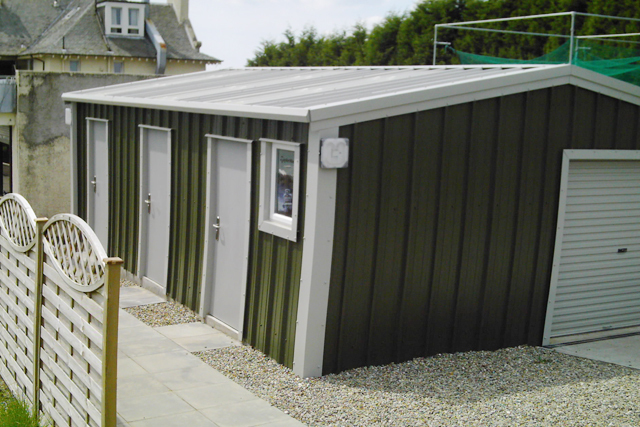 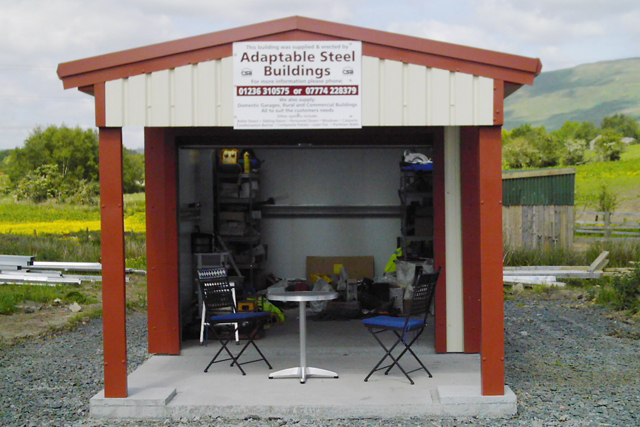 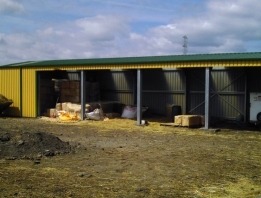 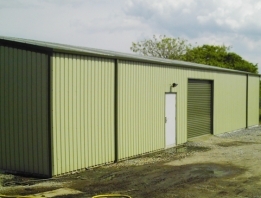 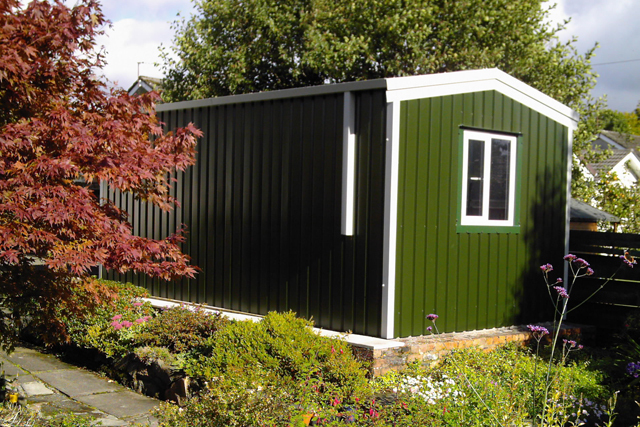 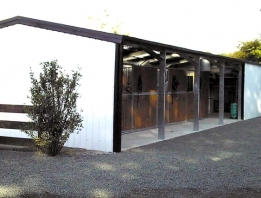 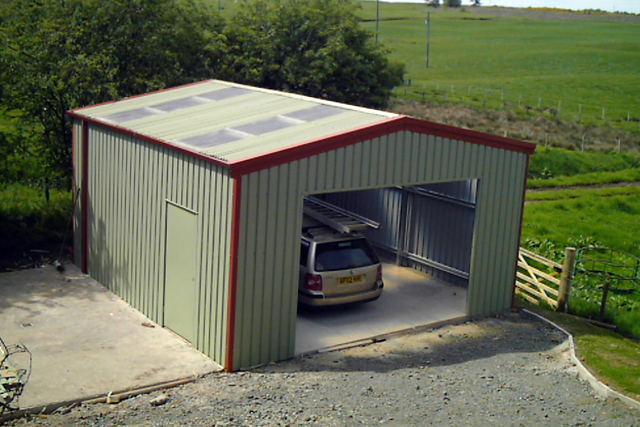 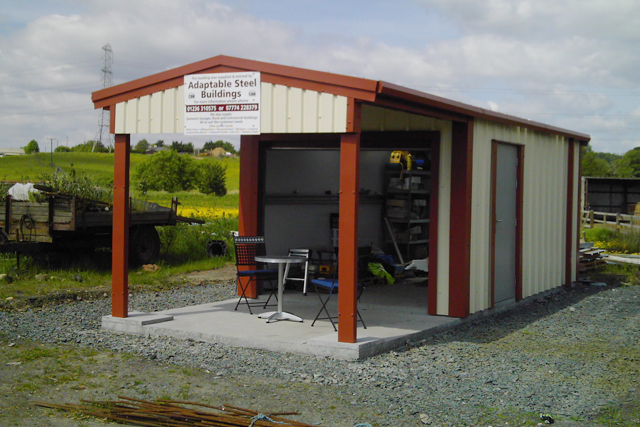 We can supply steel buildings throughout the whole of the UK : England, Scotland, Ireland and Wales.